and the resources contained therein. Fishing has always played an integral part of the Maltese economy and has provided income to numerous households throughout history and across the Island. Over the years Malta has developed into a service oriented economy through the provision of a number of professional services being legal, financial or technical. 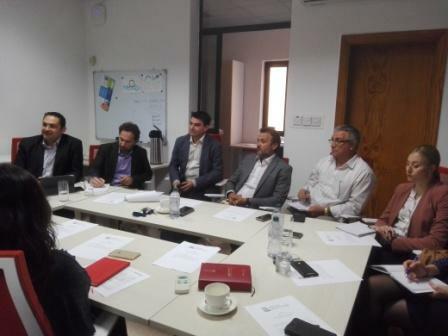 Malta Marittima Agency together with the University of Malta will be launching the Maritime Seed Award (MarSa) with the support of the University's Knowledge Transfer Ofiice (KTO), TAKEOFF Business Incubator and the Centre for Entrepeneurship and Business Incubation (CEBI). Another Milestone - The launching of the Aquaculture Cluster. 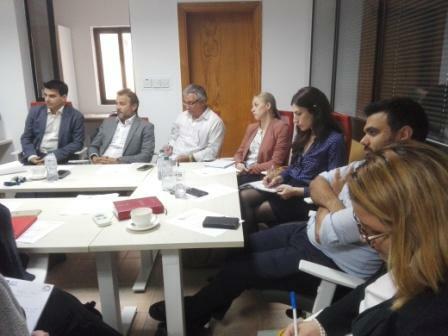 Relevant stakeholders from the sector sat around the table and discussed common interests, challenges and priorities.